Happy Goldfish — Vector illustration of a happy goldfish hangin' out in the water. .:. My-Free-Vector-Art.com .:. 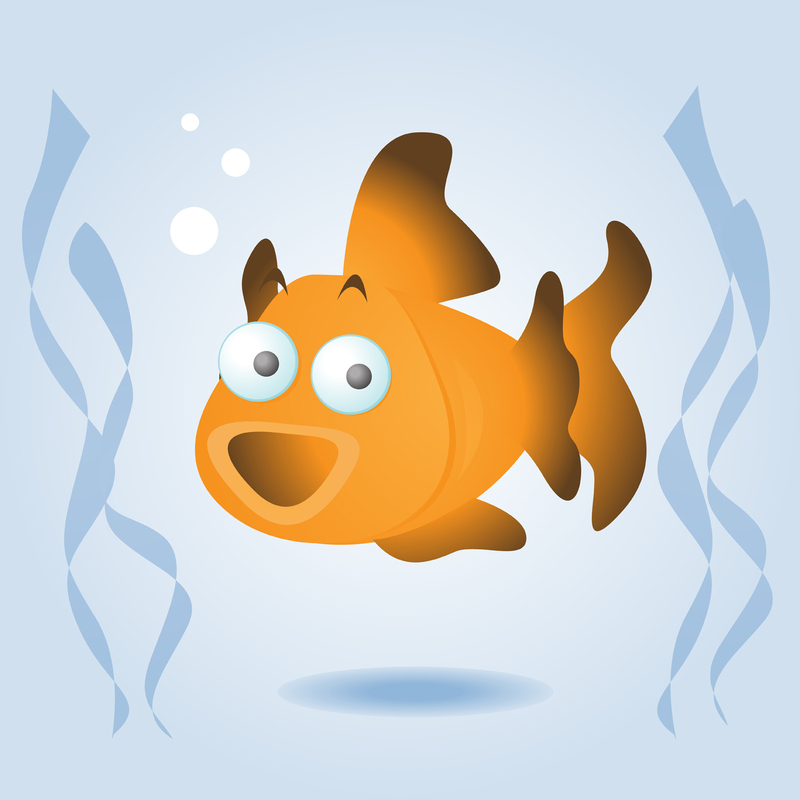 Vector illustration of a happy goldfish hangin' out in the water.